TECNO has finally jumped on the 18:9 bandwagon with the Camon CM this year. 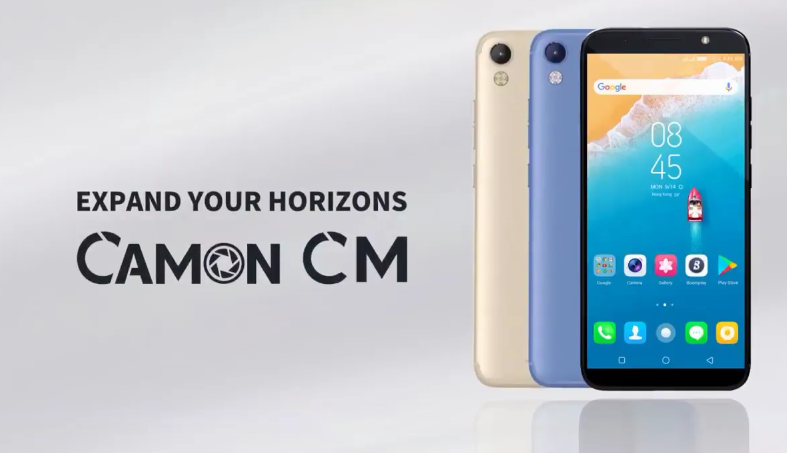 The Camon CM has come with an 18:9 “Full Vision” display with Gorilla Glass protection(little to NO scratch) among other features. 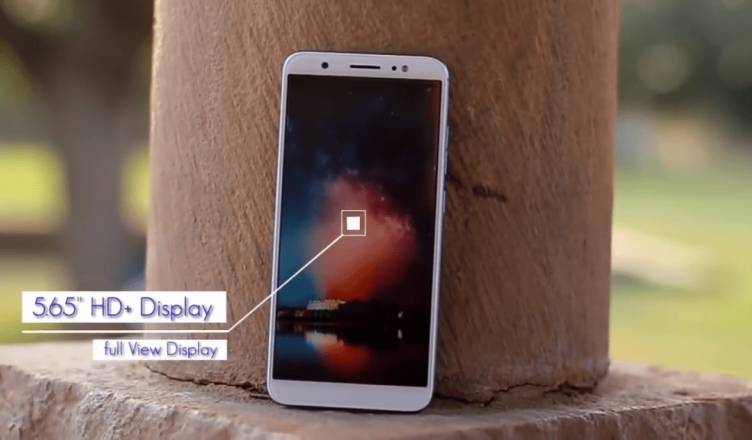 The phone itself is a low mid-range device meant to showcase the possibilities of a TECNO smartphone with the new aspect ratio(bigger screen in for us) and here are the new feature slogans tecno CM has got for us. Worried about poor selfie quality at night? 13MP front camera and a flashlight can help you show your best self! 60lux brightness front flashlight will be effective for reducing noise, helping to promote image brightness during night shooting. Want to take selfie more quickly? CAMON CM supports fingerprint quick selfie, you don’t need to find the camera shutter on-screen, just use your fingerprint on back cover. That’s it! Very convenient and fast. Why we use four rear flashlights? Only for you to easily catch beautiful moments at night! We make the brightness 3 times better than normal flashlight. And compared with dual flashlights, it is more suitable for dark skin. 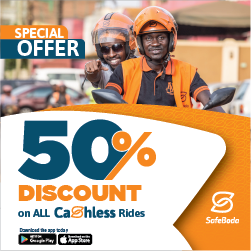 With 4G LTE, you can transfer data, audio, video or image quickly, making a more efficient and convenient way to connect the world. The signal is also promoted to be more stable and secure. It is better suited to today’s fast-paced lifestyle.